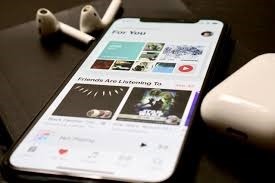 As someone who pretty much shuns the mainstream for the corporate beast it has always been in favour of the less celebrated or lesser known artists, this year a few albums have been in heavy rotation on my iPhone. 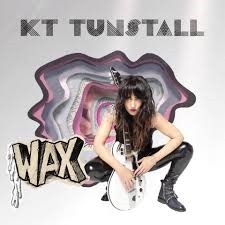 Firstly the return of KT Tunstall with her surprisingly enjoyable and polished album ‘Wax’ which harked back to that skillfull song writing that made her name in Eye To The Telescope, and well just has some really good pop-rock songs on it. 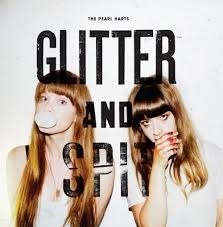 Then we come to the stripped back, moody guitar simplicity of ‘Glitter and Spit’ the brilliant debut from female duo The Pearl Harts, who initially grabbed my attention when they supported Garbage during part of their UK tour in 2016. This album has a resemblance to The White Stripes but also adds gritty punk rock to it that made me think of Suzy Quatro. The guitaring and the attitude driven vocals make for a very promising start to a career in my book. 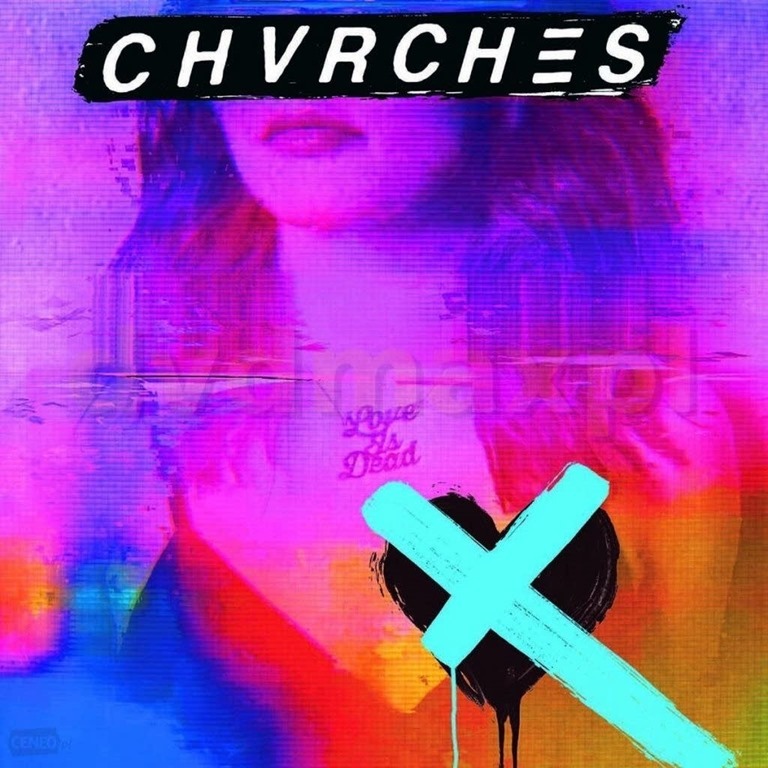 Chvrches impressed me previously with their excellent second album Every Open Eye, and even if their latest ‘Love Is Dead’ seems overly mainstream and a little bit lazy in places, it still has a sheen of slick production and Lauren Mayberry’s angelic vocals to carry it through. Not a massive highlight but an album I’ve enjoyed none the less. 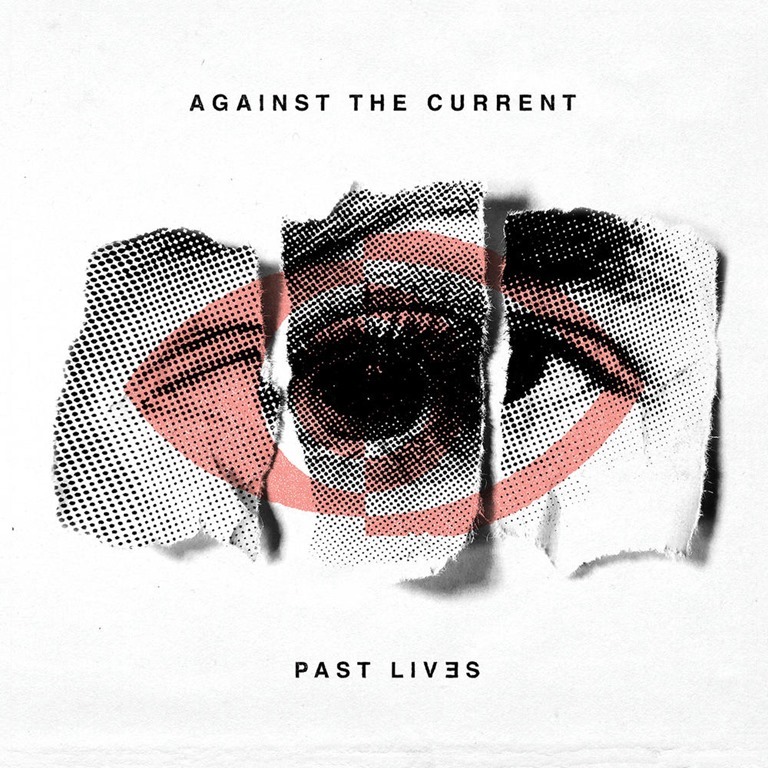 Again favouring a more mainstream sound than their last records, Against The Current still delivered a polished and entertaining second album in the shape of ‘Past Lives’ which features several decent songs even if some of their punk-pop sensibilities are mostly absent. For a re-issue Garbage’s 20th anniversary of ‘Version 2.0’ not only brought with it a stellar remastering that made the album sound amazing, but a wealth of quality b-sides that made for a hell of a package. Version 2.0 is not only my favourite Garbage album, it’s my favourite album … period. So this version, despite some odd tinkering on certain tracks was a genuine highlight of 2018 for me. Add to this the fact I got to experience it’s entirety live in concert at Brixton Academy, and well I think you can guess how happy that made me. Music for me is certainly still a difficult hobby to truly embrace. I find myself trapped in the 90s or only listening to the same handful of artists. We live in a culture that favours repetition and mediocrity and worships heavily promoted familiar names rather than promoting the freedom to go and seek out something ‘different’. I feel it’s the only entertainment industry that really shuns creativity in favour of whatever music execs and narrow-minded radio stations consider the current cool trend, and so finding music that I can identify with and appreciate gets harder and harder every year. The above named albums seemed to stick with me this year and stood out when so much else just felt boring. Well it’s almost Christmas, and as I look over the past twelve months in preparation for my annual Top Ten movies, I notice that I haven’t dedicated as much time to this blog as I have in the past. I think it’s been a bit of a ‘life get’s in the way’ situation although I still really enjoy expressing myself here. So thankyou for sticking with me during the downtimes. This past year has b een good rather though, after all I got to see my favourite band, Garbage in concert again in September and even saw The League of Gentlemen live on stage, both experiences being particular highlights for me personally. It’s been great to get such opportunities and to go for them rather than shying away or letting other things, less memorable things take priority. As far as this blog’s primary focus is concerned, there’s been a few underwhelming movies of which I’ll be compiling a ten disappointments like I did last year. On the gaming front there’s also been several highlights so look out for a post about that too. I’ll be posting these towards the end of the month with the Top Ten movies posting on 31st. Other than that there may be a couple more movie reviews and possibly a gaming impression or two before the end of the month as well as my usual Christmas day post. Well that’s all for now. I wouldn’t say I’m a massively outgoing person as far as venturing far and wide, but in recent years I’ve tried to broaden my horizons, at least when opportunities arise. Two such opportunities arrived the weekend just gone, not entirely planned as such but I jumped at the chance to go and see my favourite band once again … and then another opportunity came around to see a personal favourite TV sketch show’s live tour. Probably over a year ago I booked tickets to see Garbage again in London as well as meet up with a friend I’d made last time I went. Some months later VIP meet & Greets were announced, and so yeah, once again I was going to meet the band and get a photo taken. The whole experience this time around was even better than I’d experienced in 2016 at The Troxy. For starters at Brixton Academy, the meet & greet q&a part of the VIP experience was in the same room where the photos were to be taken and it was a small, intimate affair with me sitting amongst 50+ fans within touching distance of the band (!!). It was so surreal as it wasn’t as if I was sitting before my favourite band, but almost like old friends … it all felt so nice and relaxed and really f’ing cool. I didn’t say much, as I knew I’d clam up (again) but did get a chance to say how fantastic I thought they were and that Version 2.0 (of which the tour was celebrating it’s 20th anniversary) was my favourite album of all time, by any artist. I got my photo taken which turned out to be more of a fun thing, with me posing with the band and all pretending to be zombies, with outstretched arms etc. lol. The VIP experience also meant early entry so I was pretty much at the front (one short girl in front of me, so I had an awesome view) and what was the actual concert like? 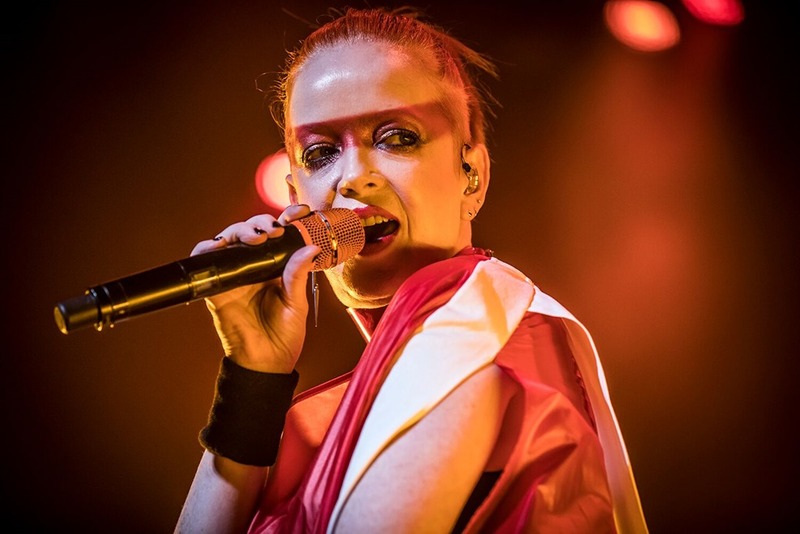 In short Garbage (Shirley Manson, Butch Vig, Duke Erikson and Steve Marker) were on electrifying form, belting out the hits as well as more obscure b-sides both word-perfect and with an energetic response from a sold-out Brixton Academy crowd. It was intense, heart-pounding, utterly feel good and the best I’ve seen them perform. Garbage are such a skilled and talented band and once again delivered an evening of rockin’ good entertainment that didn’t disappoint. Two night’s later I was heading off to Liverpool to see The League of Gentlemen at the Echo Arena and this British sketch comedy four-piece that started out on radio before creating a cult TV show of the same name were utterly brilliant. They went through a plethora of their most famous sketches and iconic characters to deliver a 2hr+ show of bonkers humour, one-liners, political satire and toilet humour with no end of imagination and charisma. 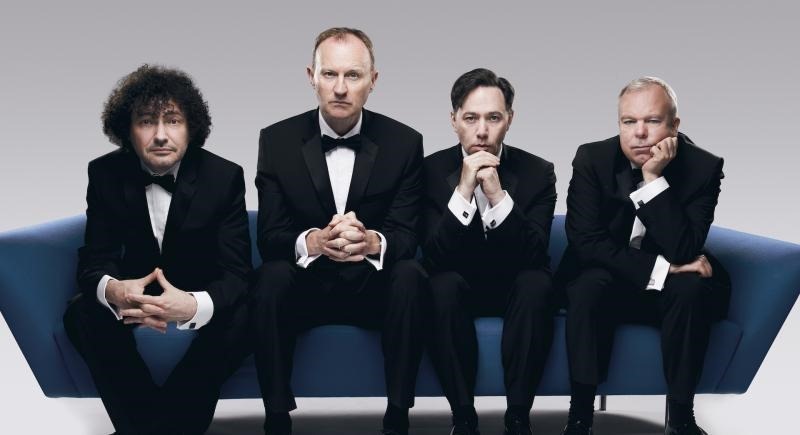 Reece Shearsmith, Steve Pemberton, Mark Gattis and (behind the scenes / co-writer) Jeremy Dyson are one of the best comedy groups Britain has spawned since Monty Python and that … is not said lightly. Translating the sketch-based comedy of the show worked well on stage and the sets and costumes were all very well done and seemed to go off without a hitch, aided by what appeared to be some funny ad-libbing and natural glimpses of the guy’s personalities. This show was partly a celebration of their 20th anniversary as well as a hinted at farewell to the characters unless this talented four-piece find a way to work together again at some stage … we’ll see. For now though, me and a couple of friends as well as the sold out crowd had a ball. As far as my usual weekends go, this was pretty intense, rather exhausting but utterly fulfilling, creating memories I’ll look back on for years to come. So a big shout-out to Garbage and to The League of Gentlemen for making the past few days so very special. 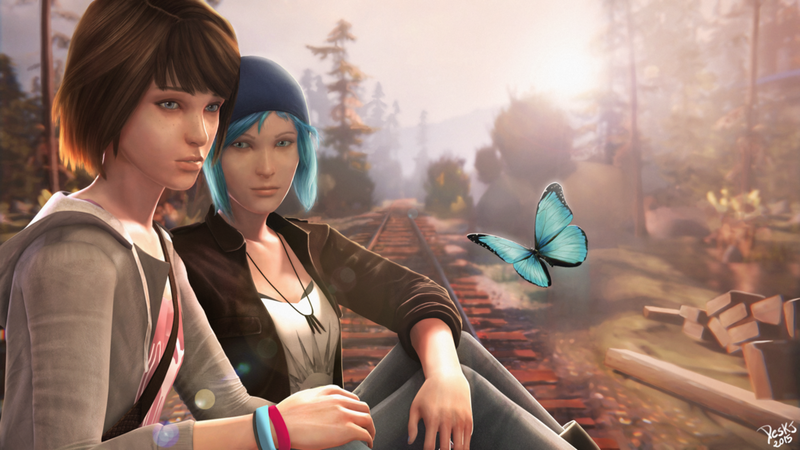 The first thing I wanted to write about was a little game I’ve been playing lately called ‘Life Is Strange’ a game that has garnered good reviews and a bit of a cult following. As a change from what has become the norm in gaming for a while now (let’s be honest if you’re not killing ‘something’ it’s not a game in most regards) so sitting down to play this narrative-driven adventure was refreshing. You play the role of Maxine, a girl who returns to the home she grew up in to attend a prestigious academy. However whilst there she discovers all is not well in Arcadia Bay and after getting re-acquainted with her childhood friend ‘Chloe’ she begins to unravel a mystery surrounding the disappearance of a local student. I liked the writing here, the well-defined characters, a few bitchy stereotypes and shifty villain-types but not everyone is what they appear to be on the surface. Add to this clever gameplay mechanics that include time travel and as the game progressed in it’s episodic chapter structure, I found myself thoroughly absorbed. This game has made me feel things only a good TV show or movie has and it felt totally alien to the hobby but very welcome. I felt sadness and excitement and wonder, and it’s all done so well. If you are yearning for a break from all the violence or button-bashing thrills and want something to really make you think and feel, I highly recommend you give Life Is Strange a go. In other news, guess what? 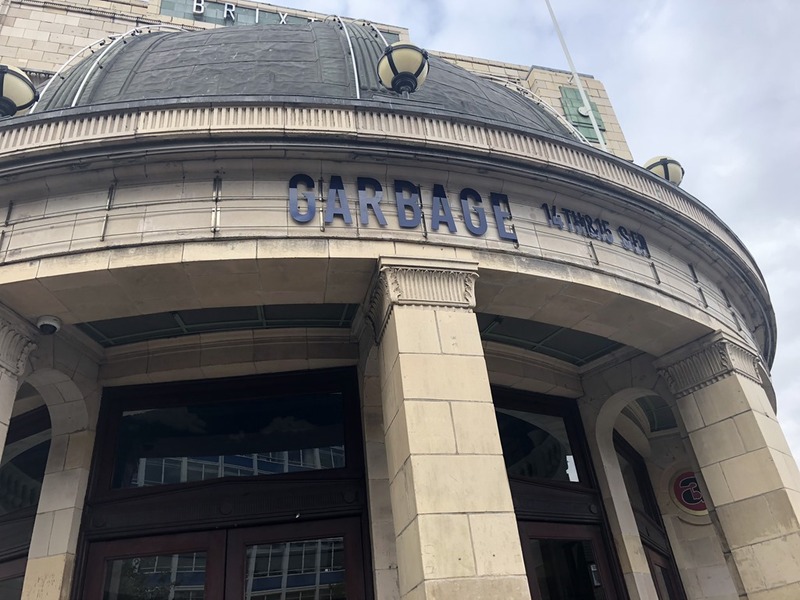 I’m gearing up to go and see my favourite band ‘Garbage’ again and will be heading to Brixton Academy this month. The last time I saw them at the Troxy in London I did the whole VIP meet & greet thing and got to meet the one and only Shirley Manson! Well, I am doing it all again; meet & greet, early entry, watch them rehearse, q&a etc. and I’m so excited. The concert is part of a tour Garbage are embarking on that begins this weekend (first date: the Electric Picnic festival in Ireland) which celebrates the 20th anniversary of arguably their finest album ‘Version 2.0’ which personally is my favourite album of all time by any artist. To hear certain tracks live is going to be such a treat and one of those once-in-a-life-time experiences. As you can tell I’m totally looking forward to this and will undoubtedly report back on it all once I’m back home. That’s all for me for the time being. Please check back again for more reviews and stuff soon. Today marks twenty years since the 2nd album by my favourite band of all time Garbage, was released. Let that sink in for a moment, maybe whilst you give it a listen. For me it still sounds streets ahead of most other music today. 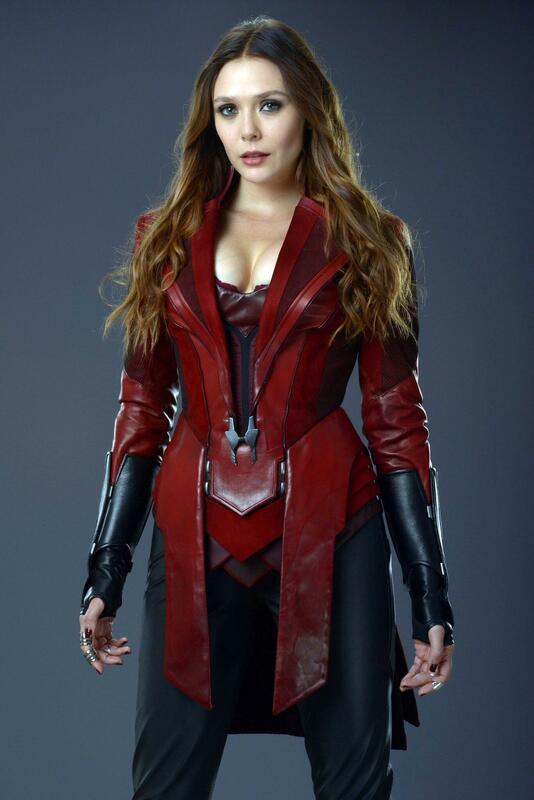 Immediate, gutsy, futuristic and slick-as-hell. The perfect synergy of rock, electronica and musicality, with such memorable gems as ‘I Think I’m Paranoid’, ‘Push It’, ‘Temptation Waits’ and ‘The Trick Is To Keep Breathing’ even though all tracks are great. As a follow up to their brilliant debut, this delivered and then some and turned this fan into a super-fan. Happy anniversary to my favourite album of all time!